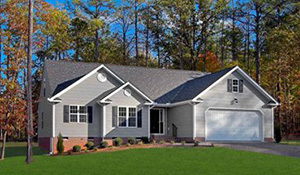 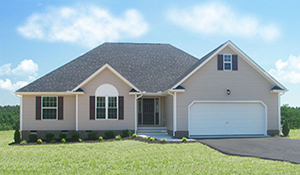 Emerald Homes prides itself on providing a wide array of home plans that fit your needs. 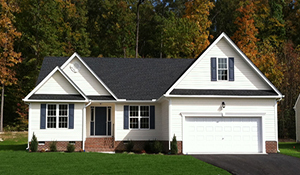 That is why we have made it simple for those individuals looking for homes that feature a first floor master bedroom. 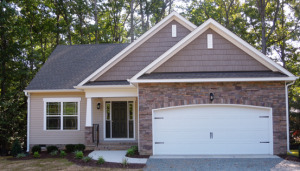 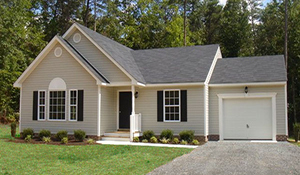 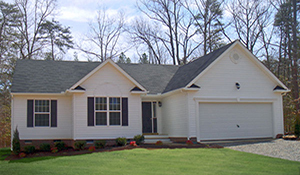 Our plans include a range of styles and features and are available in neighborhoods across the Greater Richmond region. 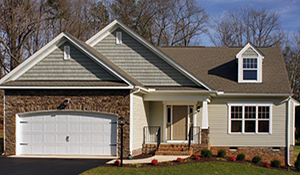 If you are interested in learning more about our first floor opportunities please do not hesitate to contact us.